commented on "Our phone has been ringing off the hook! Please leave us a message if we can't get to our phone. 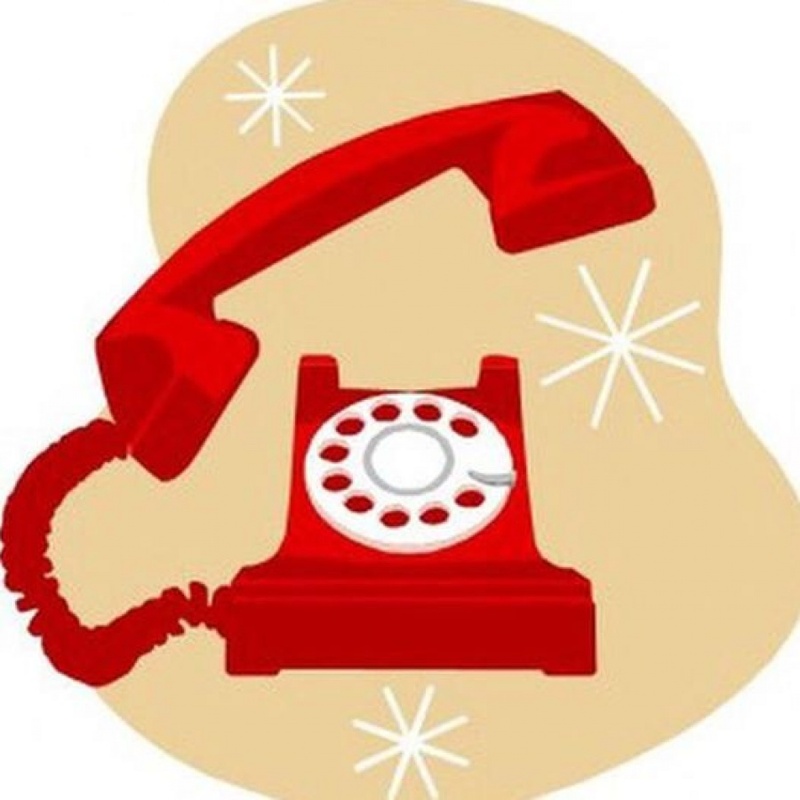 We are fully booked till Christmas at ..."
Our phone has been ringing off the hook! Please leave us a message if we can't get to our phone. We are fully booked till Christmas at this stage, and ask that cancellations give us at least 24 hours notice. However, If you would like to join our cancellations list, please Text Elle on: 0424 600 123 with the services you require & preferred day, because cancellations do happen.